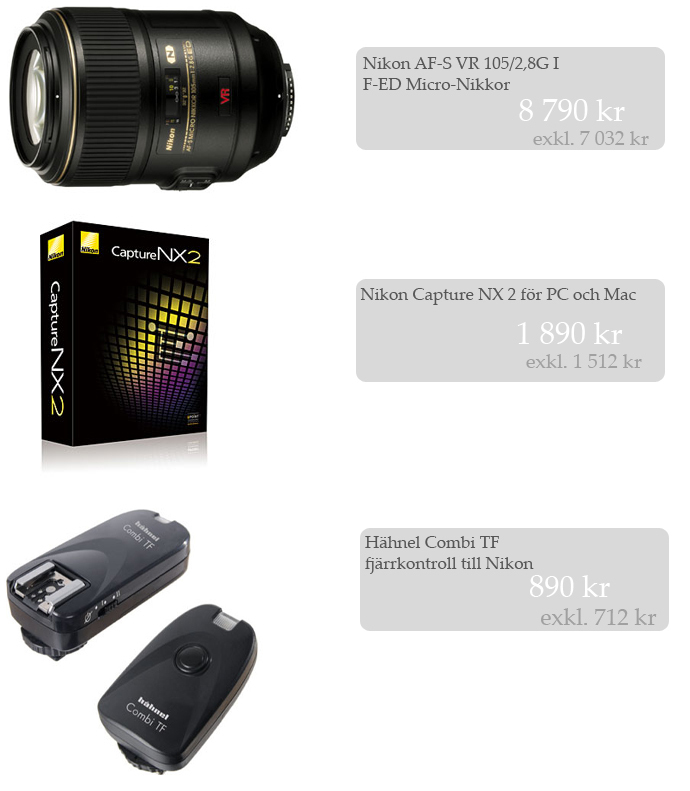 Vad hände med Nikon D80? Why did you became someone I never knew? There's been to much good, where's the bad things?